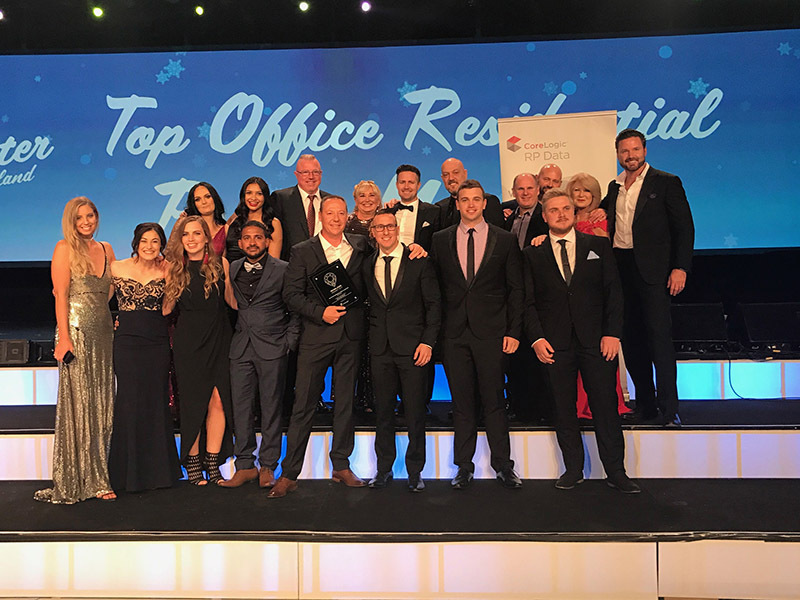 Now Living Realty sealed their strong foothold in the property industry at the REIWA awards over the weekend by taking home the highly sought after ‘Top Office Residential Project Marketing’ award. The industry event recognises and celebrates Western Australia’s leading real estate sales professionals. To contribute to the successful achievement of the office, we were proud to also see our sales consultants being recognised individually for their stellar sales effort throughout the year. Other awards presented to the Now Living Realty team throughout the evening included the Master Salesperson, Grand Master Salesperson, and Top Salesperson Residential Project Marketing.